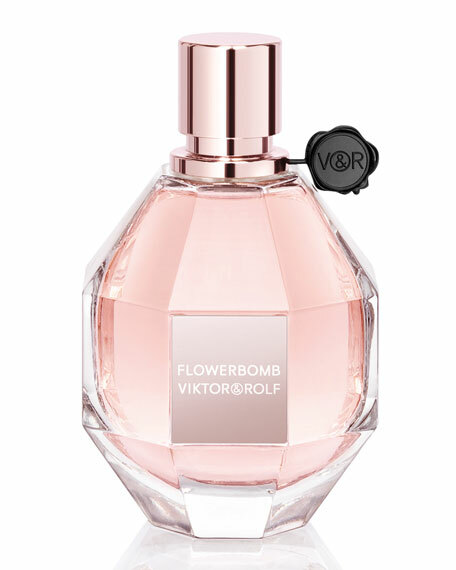 Viktor & Rolf Flowerbomb Eau de Parfum Spray, 1.7 oz. 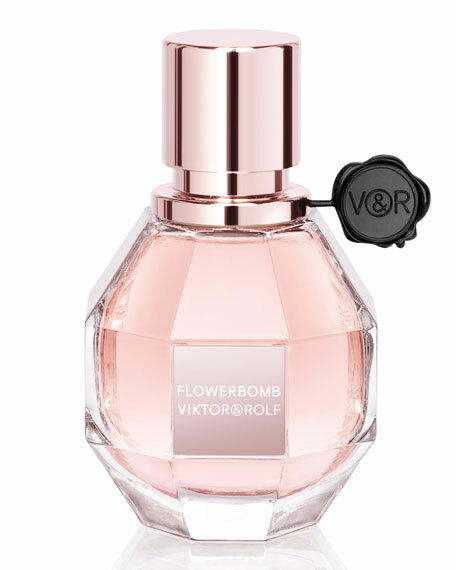 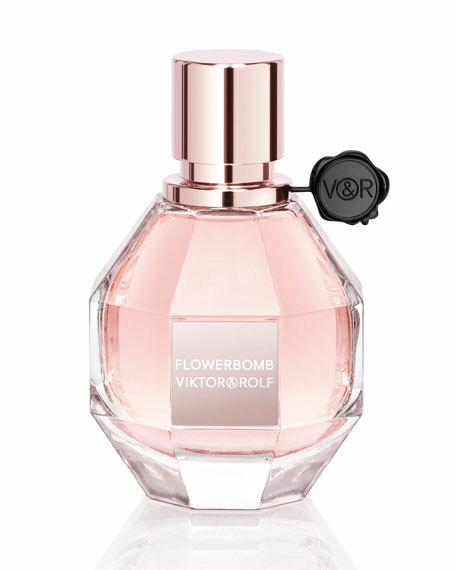 Flowerbomb is a floral explosion, a luxury perfume from Viktor & Rolf, a profusion of flowers that has the power to make everything seem more positive. 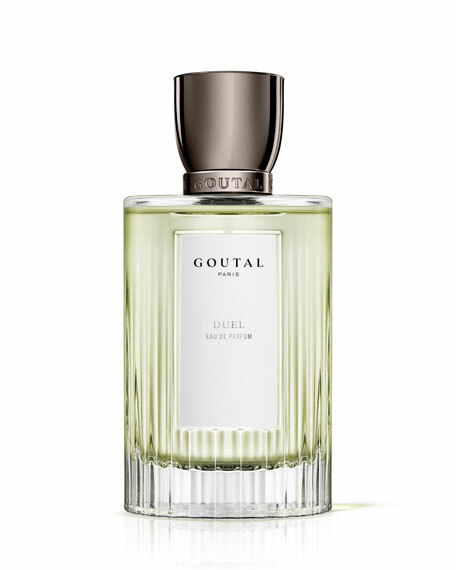 Top notes: Tea and bergamot. 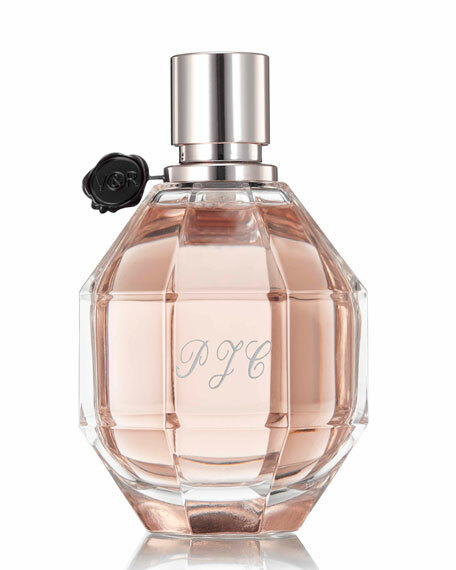 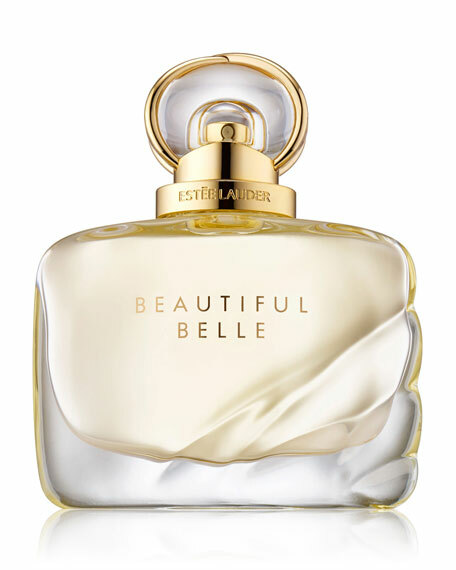 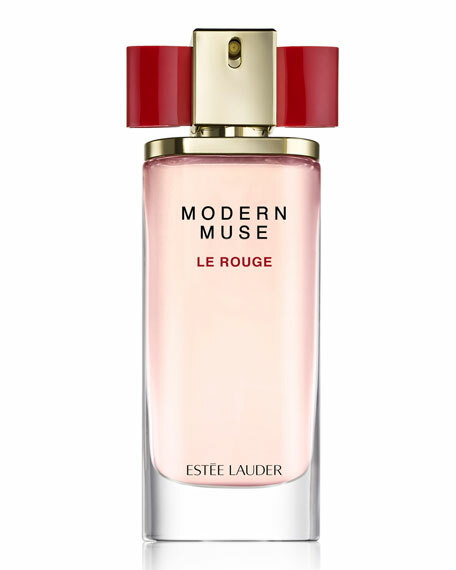 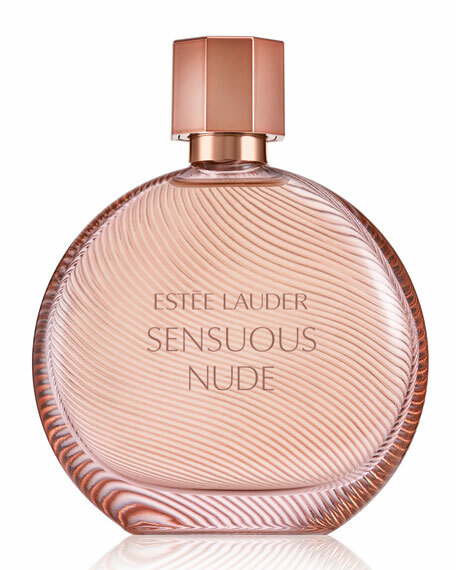 Middle notes: Sambac jasmine, orchid, freesia, rose. 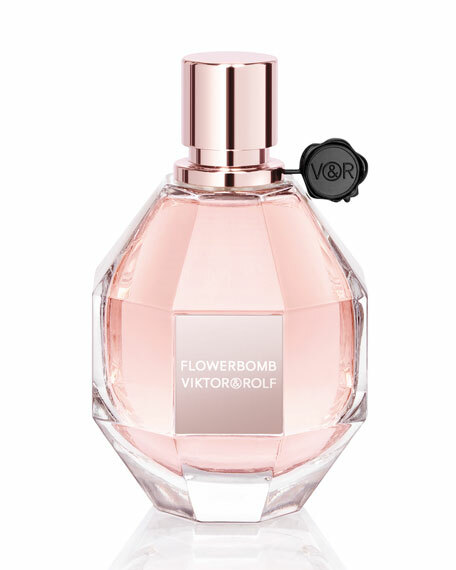 Viktor & Rolf Flowerbomb Eau de Parfum Spray, 3.4 oz.